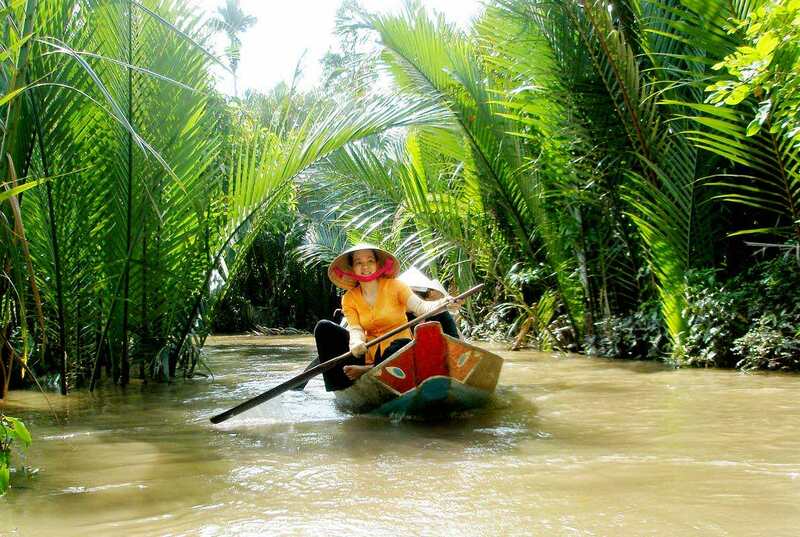 Mekong Delta is known as The Nine Dragon river delta since it is formed by nine rivers. The background of this area is the largest site of endless paddy rice fields, coconut farms, tropical fruit gardens. 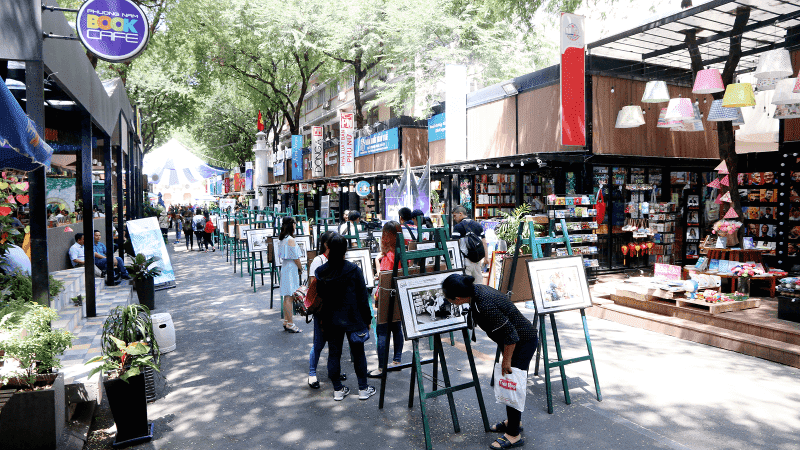 It is very easy for you to catch sight of children riding on the back of the water buffaloes and farmers working on the fields, trading on the floating markets. 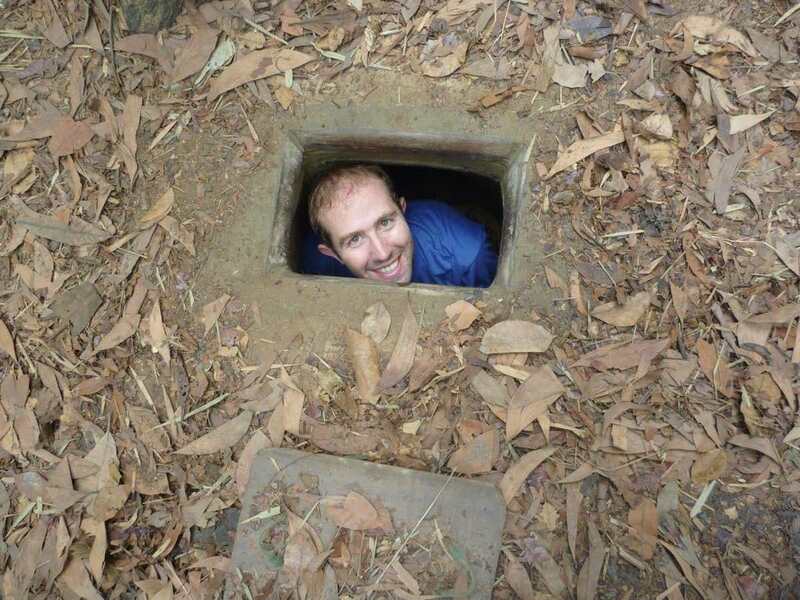 The rural communities are just the thing for all tourists who want to get rid of the hustle and bustle of the city and enjoy yourselves with many beautiful landscapes such as floating markets, Unicorn island, Vinh Sang farm, An Binh island, bee farm, craft village, traditional working village… and many attractive folk games. 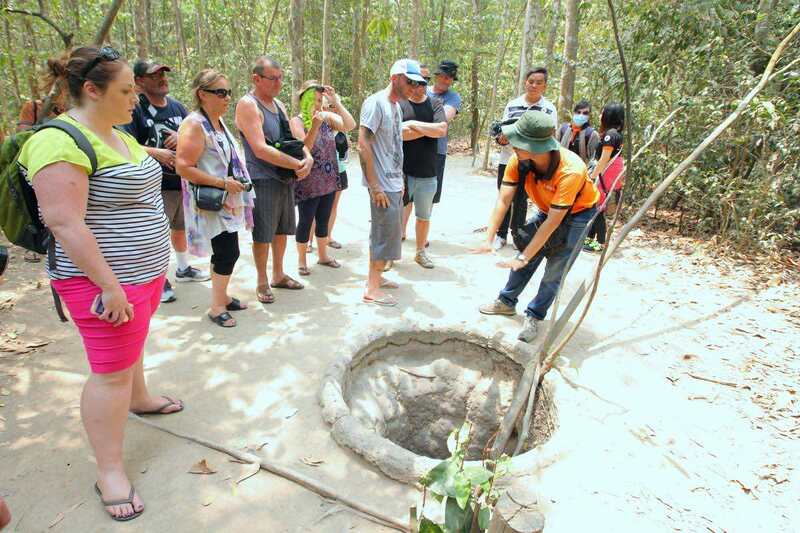 In order to meet the needs of many travel styles, your schedule, and your budget as well, Kim travel offers you Mekong Delta 1 day tours and Mekong Delta multi-day tours by Bus or Luxury SpeedBoat, Small Group, Best Price, Excellent on Tripadvisor, Travel Insurance. 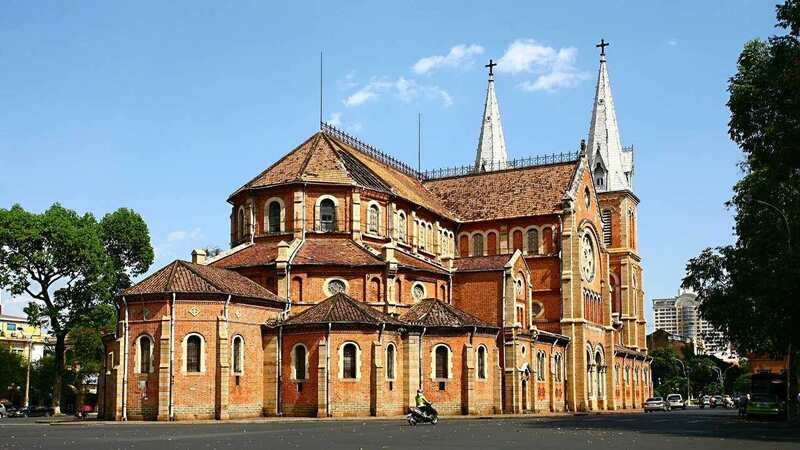 Get started planning your trip to Viet Nam and not miss a chance to experience our tour packages to this beautiful area tailored to match your style. Experience it without tourist hordes, like a true local! 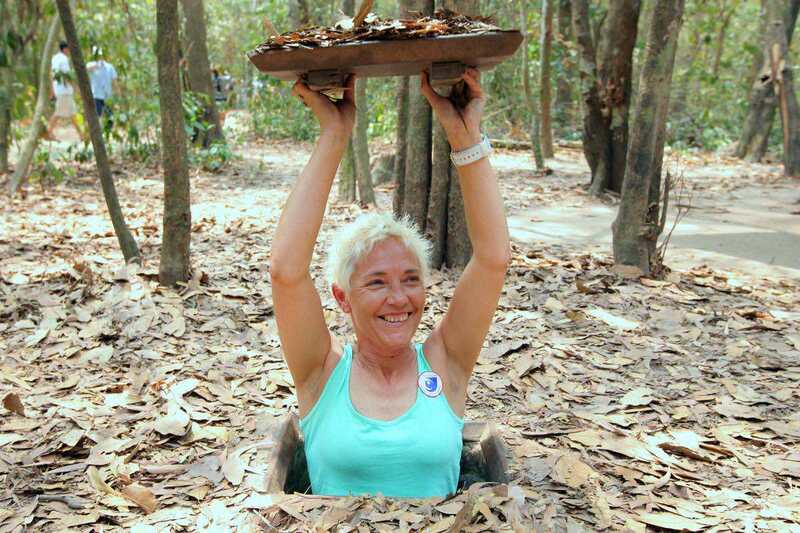 Experience the incredibly crush beauty of Mekong Delta. Explore villages and island on the Mekong Delta. 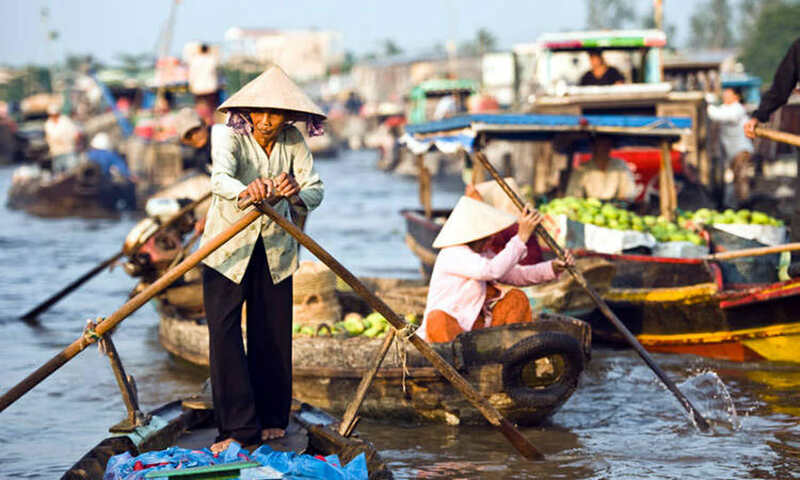 Travel by modern speedboat and discover the delectable homemade specialities of Mekong Delta. 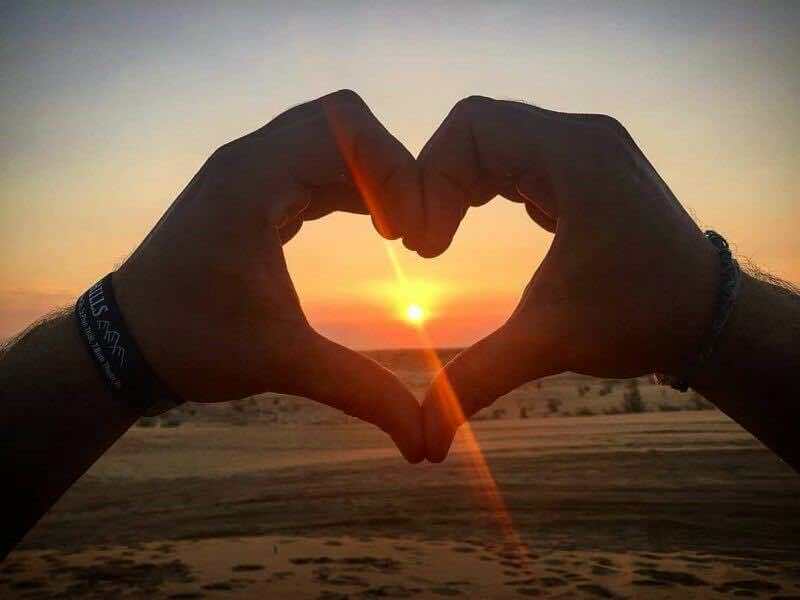 Enjoy the area at a much lower pace and discover more treasures of the Delta, especially the labyrinthine network of canals and local communities. Having opportunities to try many exotic tropical fruits, acknowledge the coconut processing workshop (every part of the coconut is used to produced many products such as oil, candy, soap, drink, and even houses), and visit a honey farm. Row in a sampan along small canals under the green canopy of water coconut trees. 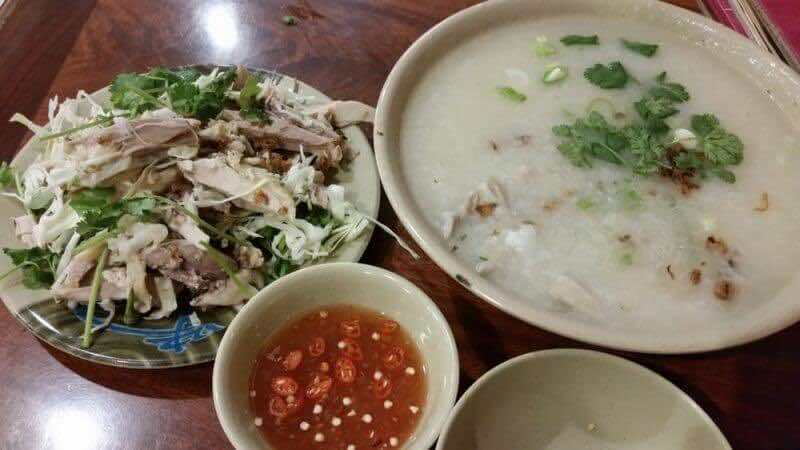 Enjoy lunch with Vietnamese cuisine at a local restaurant. Paying a visit to the port of My Tho city. Pick up at the meeting point. 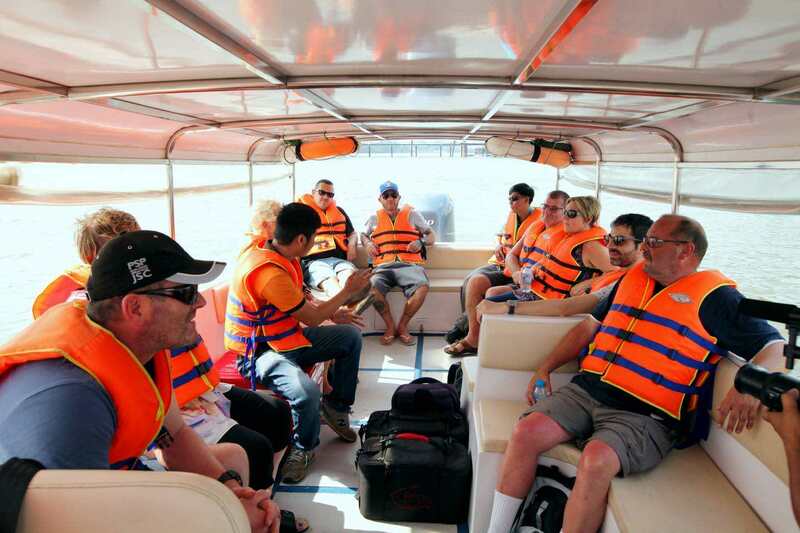 Take the boat to narrow canals and get some further information during the tour from the private tour guide. 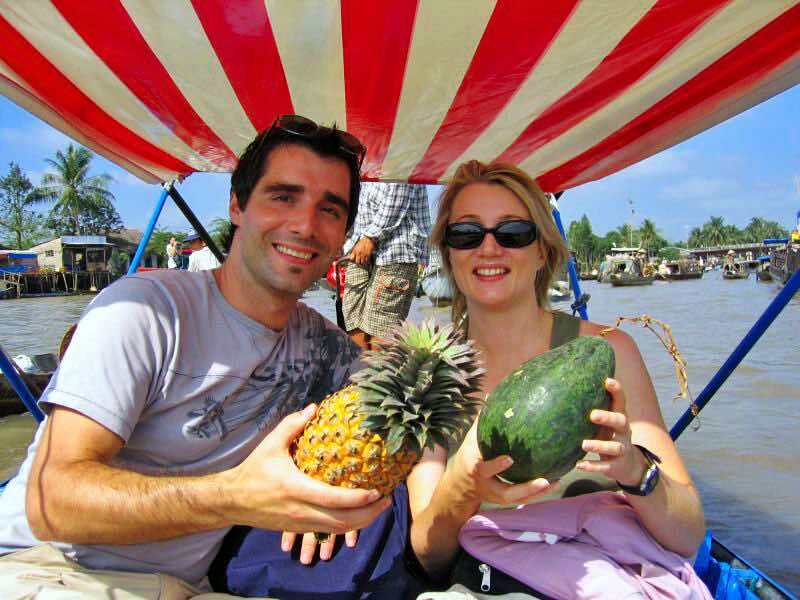 Visit the local market in Mekong Delta and enjoy many kinds of tropical fruits in this area. Visit the traditional workshop of coconut and sleeping mats. Ride a motor cart on the country side and enjoy the authentic view of the delta area. Enjoy lunch and have a break. Row in the sampan along the narrow canals. Drop you off at the pier where your car will be waiting for you to take you back to the city. You haven’t found what you are looking for? 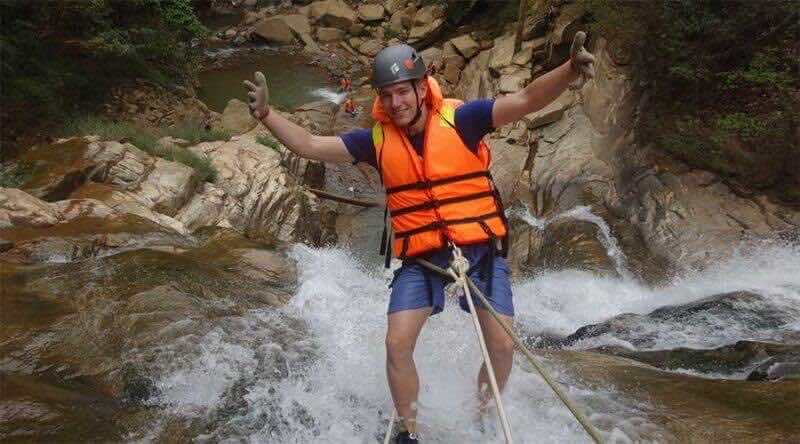 Do not hesitate to contact Kim Travel to get detailed information about Mekong Delta Tours and have your own experience.